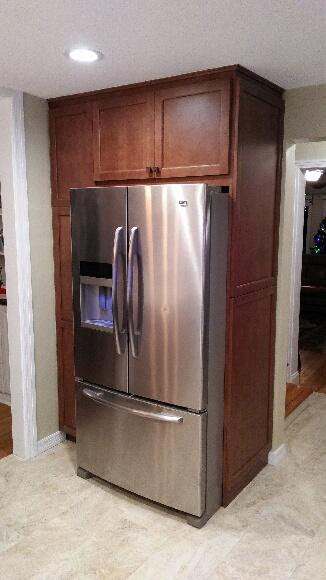 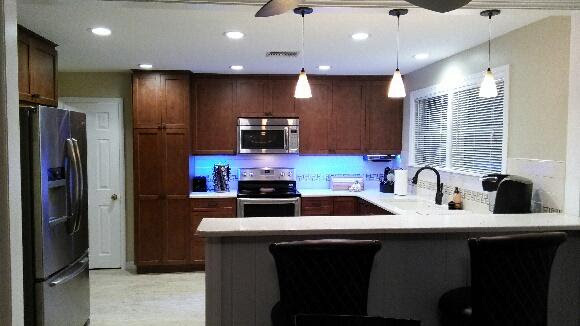 This beautiful Palm Harbor kitchen was seeking more storage, more light, making an airy effect on little space. 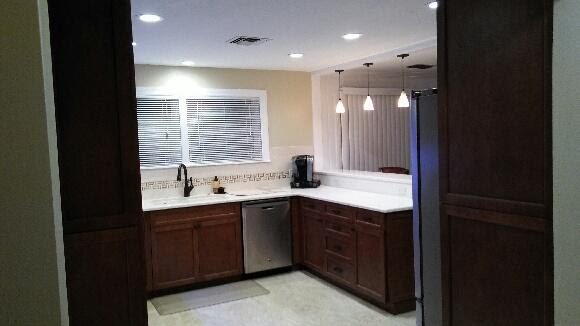 Tile was added to the back splash, all the away around. 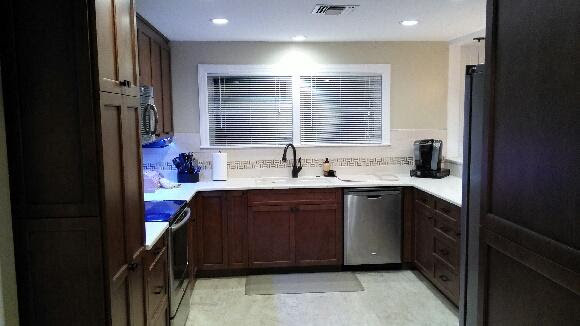 This kitchen sure has a lot of charm.